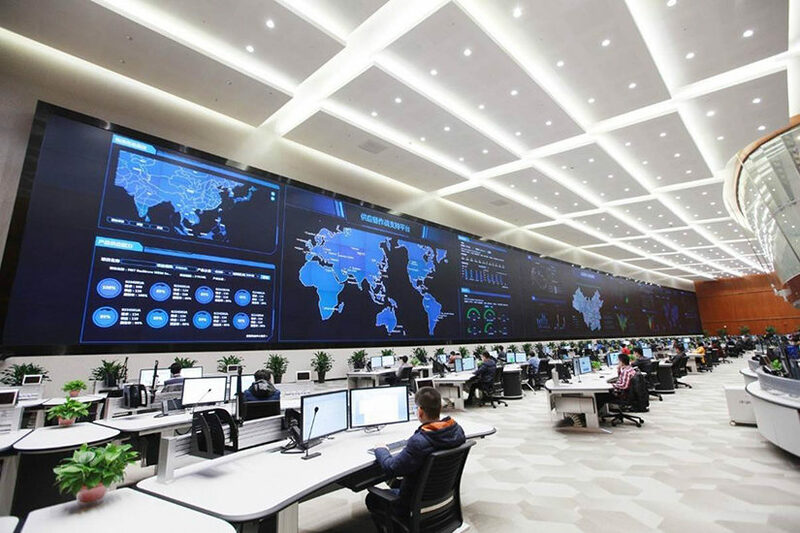 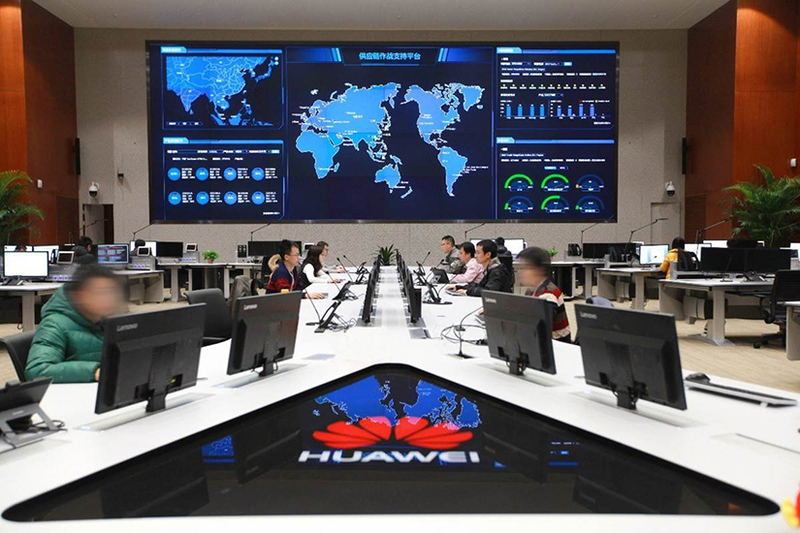 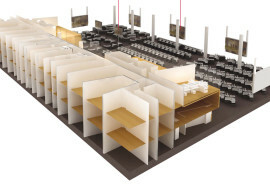 As a member of the B+H Consulting International Inc. team, SM&W provided all acoustic and audiovisual design services for the new Huawei Global Technical Assistance Center (GTAC) in Xi’an, China. 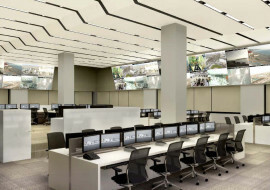 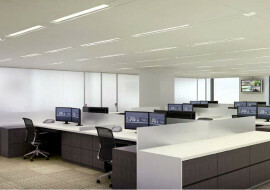 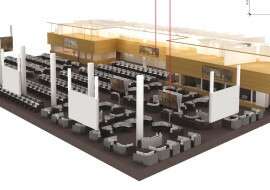 Total construction area for this project is 31,081 SM (334,553 SF) consisting of meeting rooms, boardroom, exhibition hall, one large NOC and two smaller NOC’s. 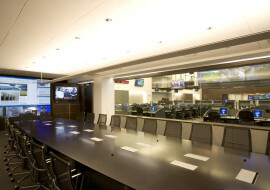 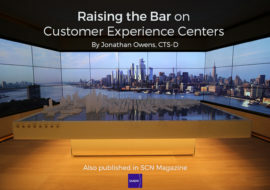 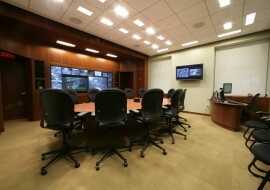 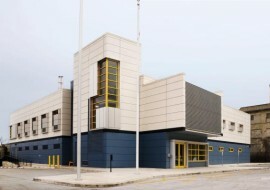 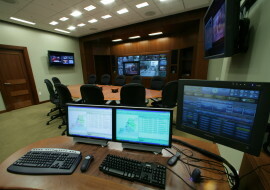 SM&W worked closely with Huawei and the B+H Consulting International Inc. design team to build a network operation center that would bring all core network activities and service platforms together, within a common supervision center, that would guarantee optimal network quality, a unique customer experience and to improve operational performance. 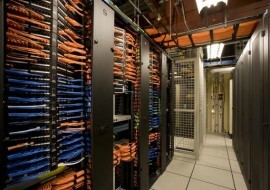 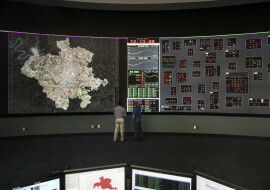 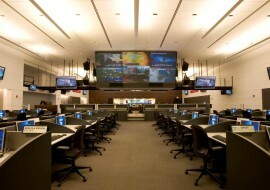 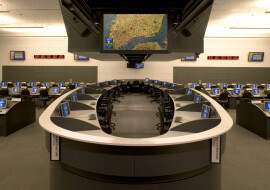 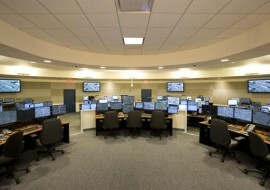 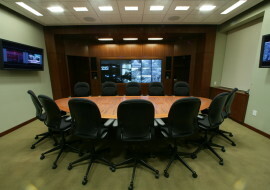 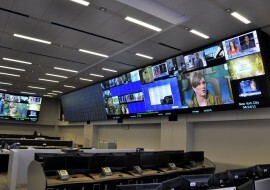 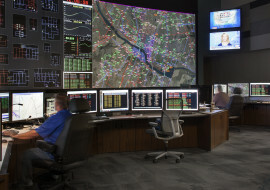 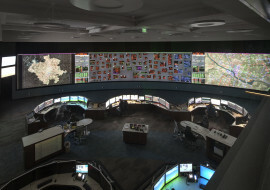 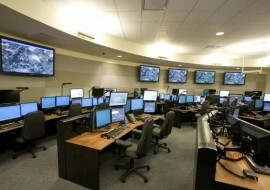 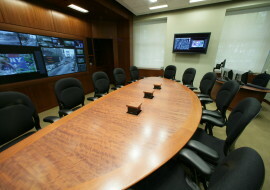 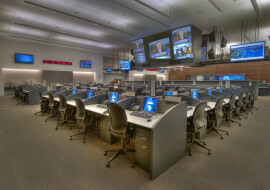 The state-of-the-art facility is a highly flexible management tools for multi-site monitoring from the control center. 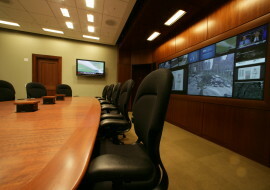 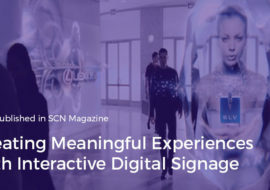 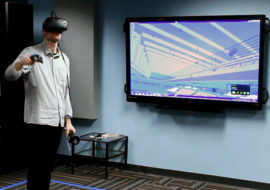 The system can display a single source of content across the entire wall or target specific content.